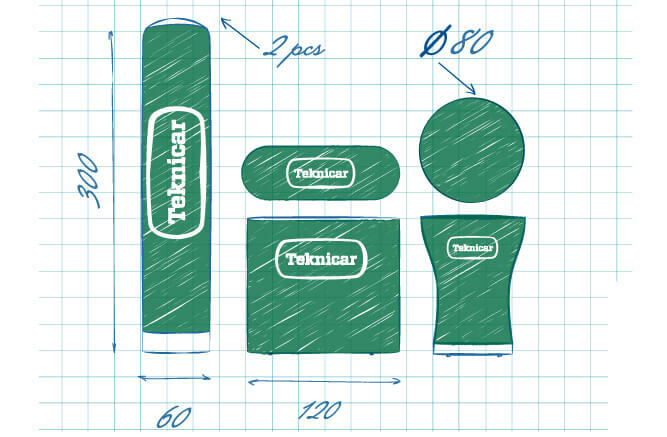 There are many suppliers of inflatable products in the world, but only some of them are offering sealed inflatables. 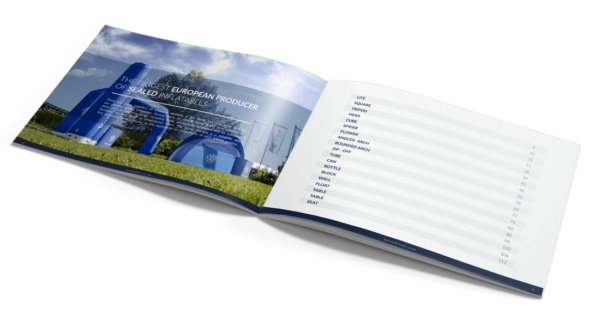 Among them, an AXION brand is the most complex by term of type and size range, including tents, promotional inflatables and an inflatable furniture for any sport or promotional event. The brand strength is a reliability and fast and easy service thanks to the modularity of components of each AXION product. AXION | TENT is a market leading inflatable event tent choice for those who wish to draw attention without any compromises. AXION | SHAPE is a group of sealed inflatable objects, as a safe alternative to traditional inflatables powered by permanent blower. 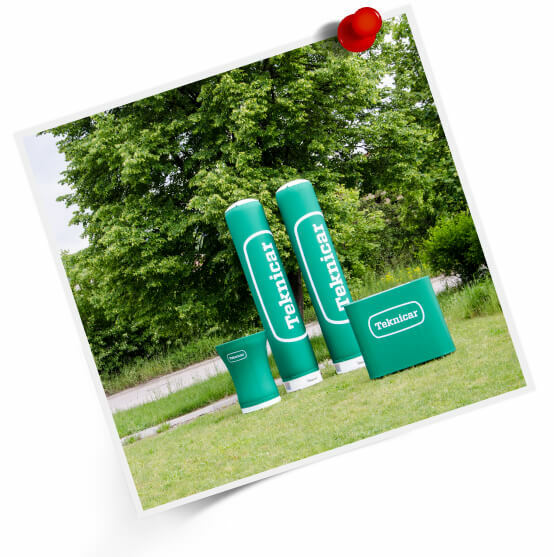 AXION | FURNITURE is a great accessory to bring you a comfort and complete your inflatable event set. advanced technologies and superior materials. We are pleased of each event, where the AXION products were used successfully. Send your idea via our free 3D application, or contact your local distributor. Describe your expectations and the event, where you plan to use AXION products. We will try to find the best product composition for you. 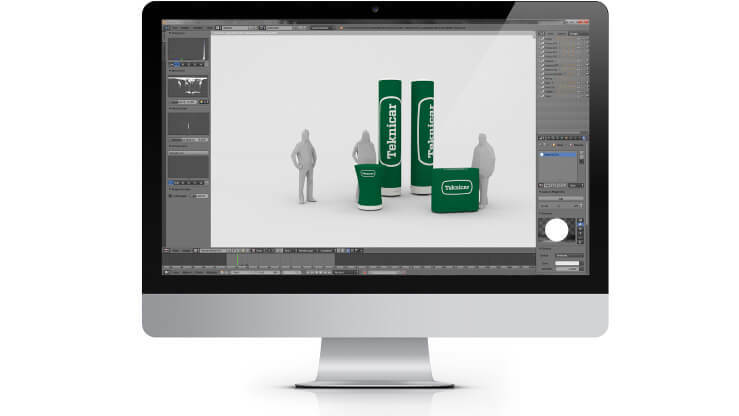 Our designers will prepare the 3D visual for you, showing different products and their compositions with your design on it. Than it is up to you to choose the best one and discuss delivery conditions with your local distributor.